How do you avoid boredom at work? - . This week the first official legal case of boredom at work was reported. A Frenchman is suing his former employer for what he is calling ‘’bore-out’’. Desnard 44, who worked for Interparfums between 2010 and 2014 claims he was turned into ‘’a professional zombie’’ and is seeking 360,000 euros (approx. £300,000) for ‘’being killed professionally through boredom’’. He told Agence France-Presse he was relegated to doing tasks that had nothing to do with his job and deprived him of his original responsibilities. This, he alleges, left him “destroyed” and with “serious depression” and stated he was ashamed of being paid for doing nothing. So is ‘’bore-out’’ a real condition and who is responsible for helping find interest and engagement in your job? Assistant professor Wijnand van Tilburg, at King's College London, says "bore-out" is not a recognised condition in psychology. However the idea that boredom can lead to intense suffering is not new and quotes German psychologist Erich Fromm who imagined hell as "the place where you were continually bored”. A common theme among bored people is a state of "perceived meaninglessness", says Wijnand van Tilburg, though he argues that it is a "normal emotion" and can have positive effects such as prompting people to change their lives. As for who is responsible the employee or employer the simple answer would be both, however humans are not simple creatures and helping people engage can be complex and challenging but very rewarding. Here’s our simple guide to help avoid bore-out and increase interest and promote happy teams and individuals. Having a purpose means that, in choosing what to do, a person takes into account whether it will benefit other people. People who have this level of purpose feel a responsibility to make the world a better place, and feel that their lives have meaning. Creating a strong purpose, ensures drive and emotional commitment from the individual. Purpose can be derived from anything and connects what you do to what you believe can make the world a better place. Whether it’s strong belief that affordable wine should still taste great, therefore creating a purpose for budget wine manufacturing or a determination to “Deliver a better experience for the customer”, Apple’s well known purpose that drives employees to work long hours on the same job to create the best user experience possible. Creating a strong purpose is even more important than pleasure. We understand pleasure boosts interest for a short period, but can then cause an even deeper boredom once the pleasure has worn off. So whilst fun at work is good and can increase engagement when done in the right way, the message is clear, create purpose and even the most mundane of tasks have meaning and become enjoyable. To perform at our best, we need a challenge that is significant and interesting, as well as well-developed skills, enabling us to meet the challenge. Psychologist Mihaly Csíkszentmihályi calls this the theory of "Flow: The Psychology of Optimal Experience." He states that when we meet challenge with skill this moves us to a position where we can experience "flow" (being totally involved and engaged in the activity). It is important that managers and individuals recognise emotional states and what can be done to move into Flow. Csikszentmihalyi published a visual model in 1997 that shows the emotional states that we're likely to experience when trying to complete a task. Depending on the perceived difficulty of the challenge, and our perceptions of our skill levels a plan can be developed to improve engagement. Sharing and using models such as Flow will increase interest, productivity and happiness. One of the most important roles a manager has is to encourage personal development. This is perhaps the most critical element of retaining talent and enhancing enjoyment of work. From the perspective of a manager who has a high performer all can seem well with the world and so they may not want to see a high performer move to a different division for new challenges. However the greater goal is to retain talent within the organisation. Creating a strong purpose as previously mentioned helps with a selfless culture where managers think beyond their own need and team. Showcasing career paths through internal platforms and making opportunities visible as well as rewarding managers who move their star players promotes personal development at all levels. Creating a culture where people feel they can challenge and talk openly about how they feel will prevent disengagement and help individuals and teams solve any issues before they become problematic. 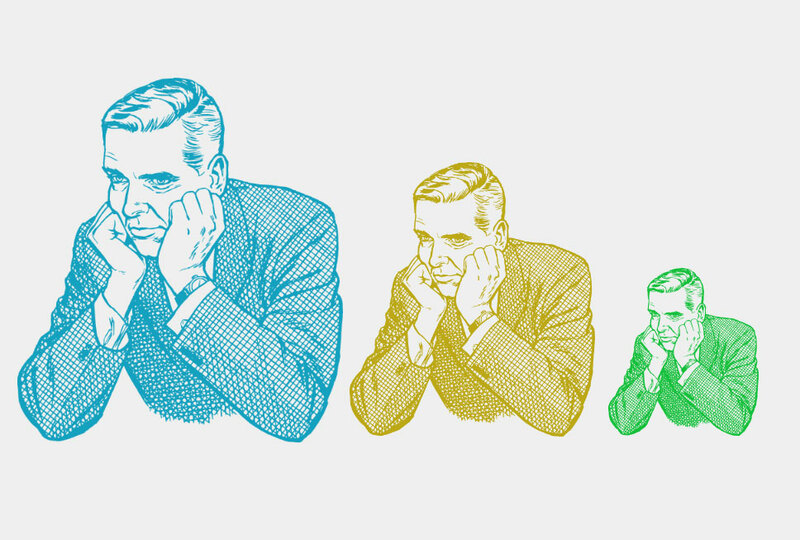 People may be worried to express their feelings of boredom so listening and observing as a manager or leader can help you identify if workers are unhappy and open up conversations. Helping people skill up or move to a new role is always better than a person turning up and not being their best, this is when productivity levels drop. Having the right person in the right role is always better, so knowing what roles suit what individual is about talking and listening to them fully. Rewarding people for the right behaviours such as effort, working through challenges, helping and supporting others as well as other behaviours will create a culture of continued development and encourage individuals to take responsibility for development and engagement too. The problem with ‘just praise’ is that it gives no information about the task, how one did or what can be improved. Saying well done or giving a genius of the week award, gives the message the task is complete and there is nowhere left to go or work to do. Rewarding behaviours of best effort or most creative idea and giving feedback helps with long term engagement and results. So why not look to reward one of your team or whole organisation with our happiness awards. Laughology’s Happiness awards are looking for examples of organisations and schools who have people, teams and individuals who promote the right behaviours that avoid boredom and promote happiness and positive cultures on every level. Find out more and download a form from our website.